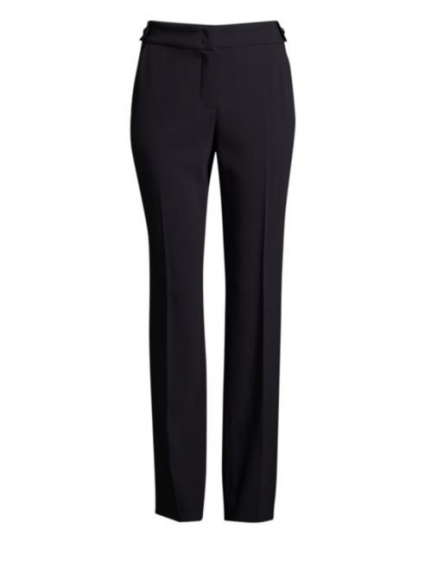 Classic and universally flattering, the Tanar trouser is crafted from luxurious navy blue stretch wool. 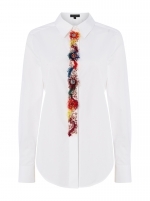 Escada are experts when it comes to flattering fits and these are no exception. Perfect for busy days on the go. 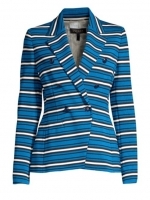 Team with the coordinating Baylo jacket or wear a statement jacket.